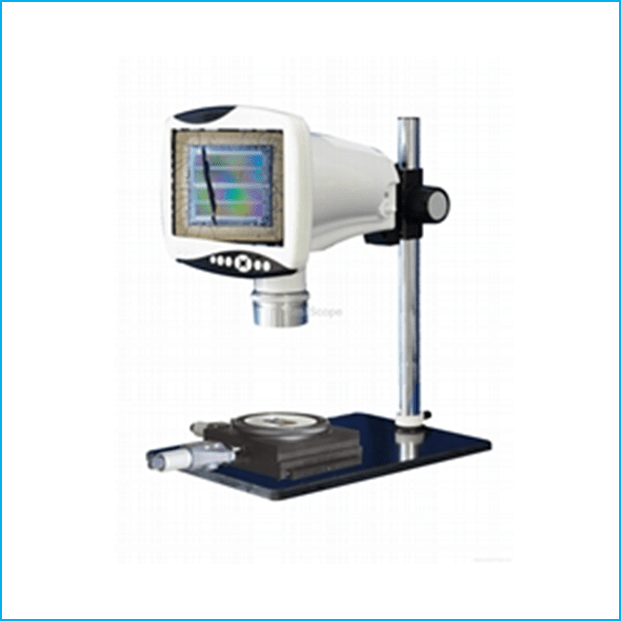 We are specialized in the microscopes and industrial cameras area. 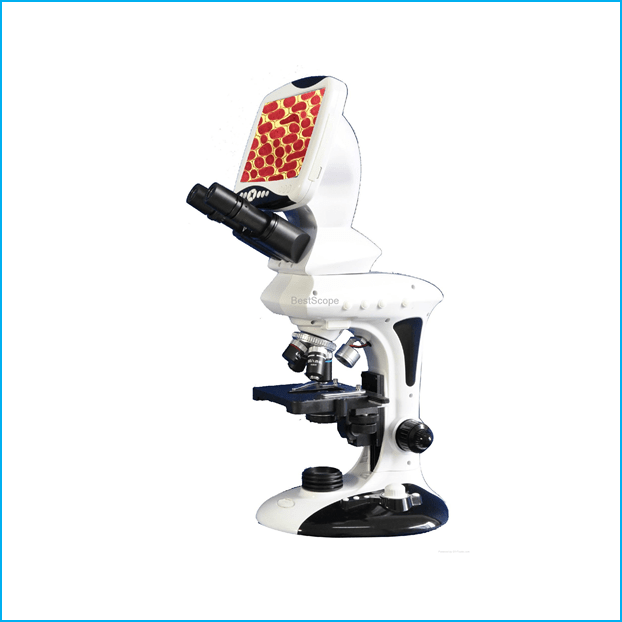 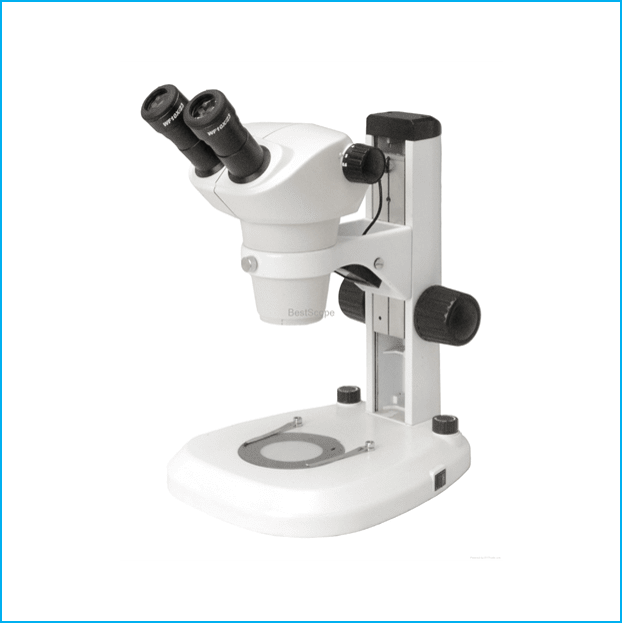 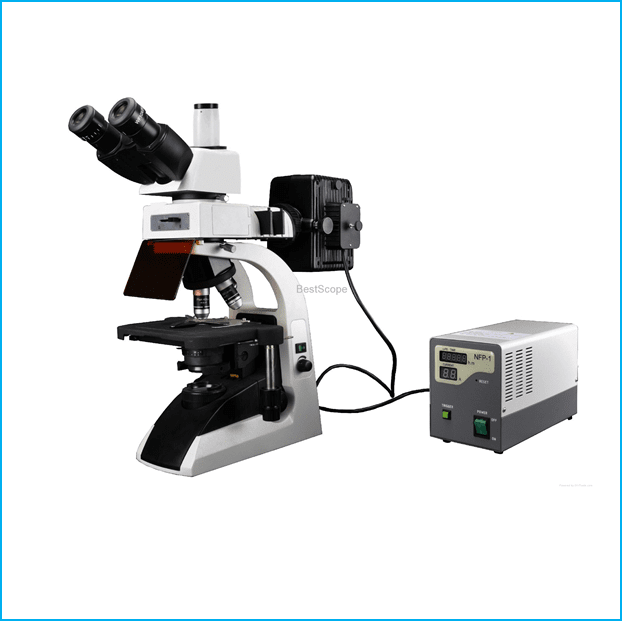 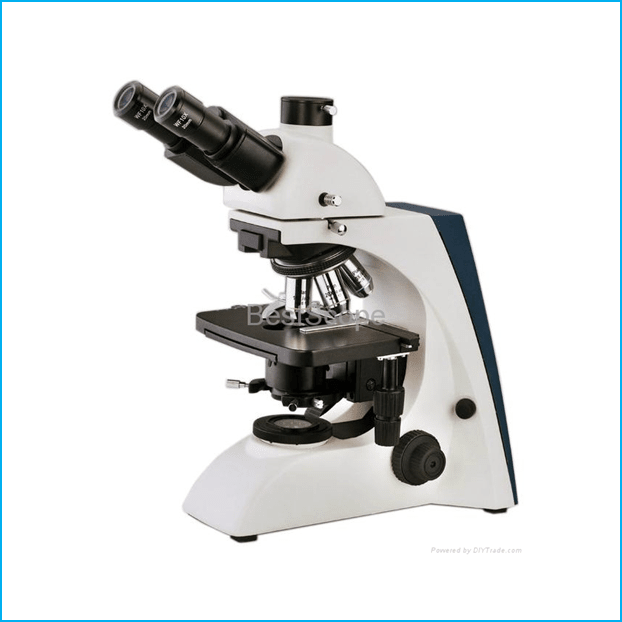 We offer a diverse selection of Monocular Zoom Microscopes, Biological microscopes, Stereo Microscopes, Industrial Inspection Microscope, Polarizing Microscopes, Metallurgical Microscopes, Fluorescence microscopes, Gemological Microscopes, LCD Digital Microscopes, USB Cameras, VGA Cameras, Large LCD Digital Cameras etc. 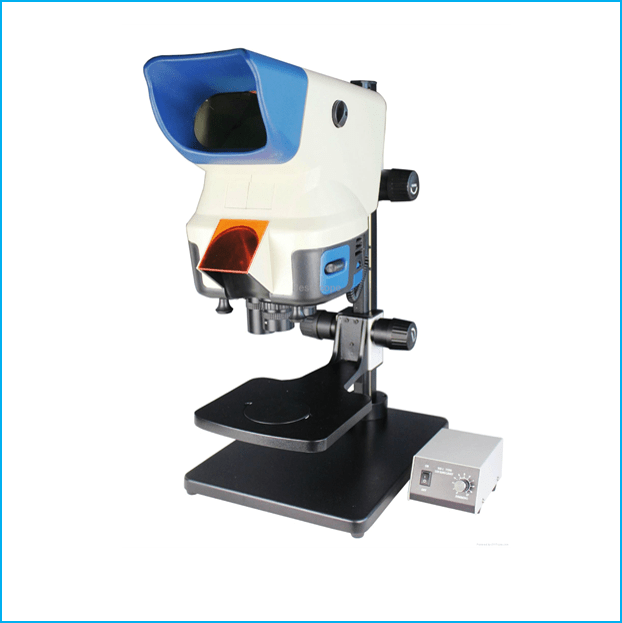 For any other information, please contact us and we will be happy to assist you.